Select your ad below. 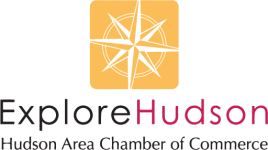 All Listing information and artwork MUST be sent to info@hudsoncoc.org by December 22nd to reserve your spot in the guide. Chamber Members: Purchase a listing and an ad and receive $25 off. Use code 25off at checkout.